The answer to scaling your review response strategy. 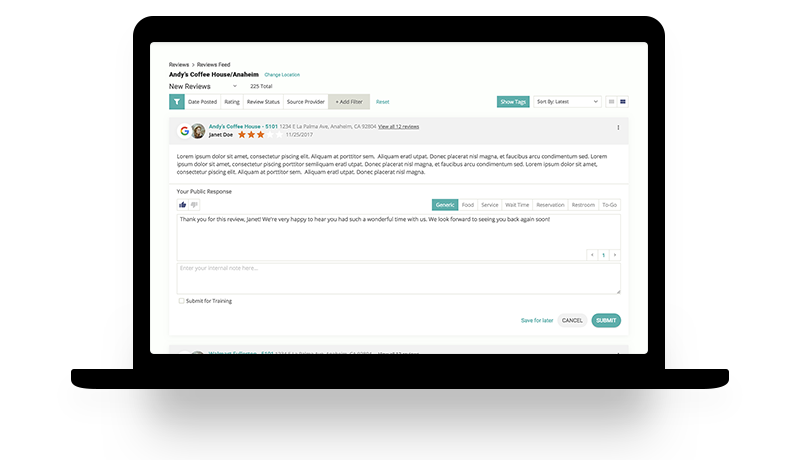 Smart Review Response is part of our Reputation Management software, specifically a resource and time-saving automation that helps brands be more responsive to customer feedback. We use machine learning and AI to create suggested review responses based on the reviews your customers leave behind. With every edit you make, our Smart Review Response technology learns your voice and preferred response patterns to continue adopting your brand personality. Customized suggested response templates are generated based on review sentiment, category, and location. While our system predicts the best response, you can edit the suggested content before posting. This dramatically reduces the time and resources it takes to monitor and respond to reviews. 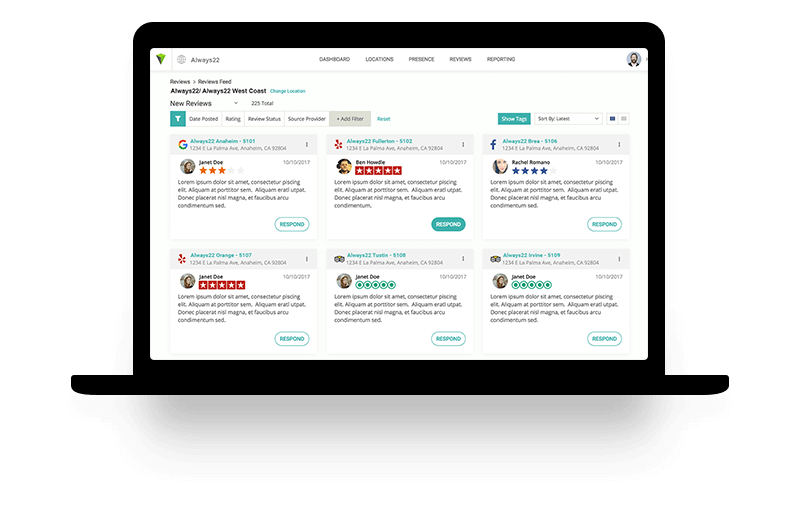 Brandify’s dashboard is your command center for viewing the status of all your online reviews, regardless of the review's source. Take immediate action by submitting responses, and receive alerts as new reviews get added. Automatic categorization allows you to sort reviews by topics like pricing, service, wait times, and more! 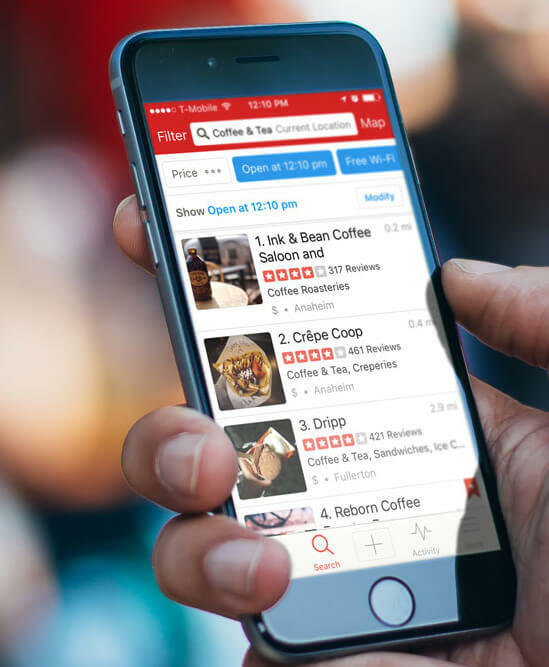 There is a 100% increase in customer engagement with listings when a manager responds to at least 1% of reviews, according to TripAdvisor. Utilize Smart Review Response to identify consumer sentiment so you can authentically respond and connect to your customers. Get Smart Review Response Today!